The idea that Santa should be able to communicate with children who have different language needs is becoming more popular. 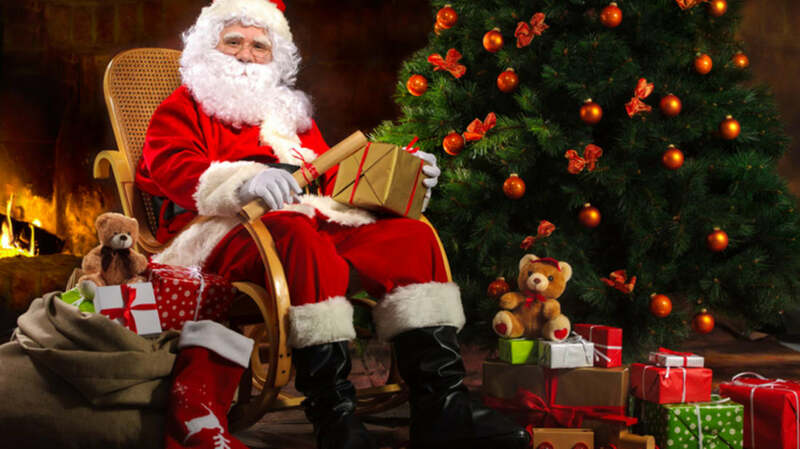 Last year, a video of Santa signing with a little girl at a shopping center in Middlesbrough, England, went viral. That shopping center will once again feature “the world famous Signing Santa” this year. Signing Santa doesn't just benefit kids who sign; he can help bring sign language to everyone. Tomorrow in Toronto, a Christmas market will be hosting not only a signing Santa, but a whole program of events related to sign language in cooperation with the Deaf Culture Center there. The program is open to all, and perfect for the spirit of the season.